hub-ology is a 501(c)(3) public charity dedicated to helping rural problem solvers do more with computing. Attend our hub.py events and donate to help bring free equipment and training to a rural area near you. hub-ology is dedicated to equiping, educating, and encouraging rural problem solvers to do more with computing. The IRS classifies hub-ology as a public charity under section 501(c)(3) of the Internal Revenue Code. Our EIN is 46-3997463. A copy of our determination letter is available online. Most of the money we raise goes directly toward the purchase of computer hardware for rural problem solvers. 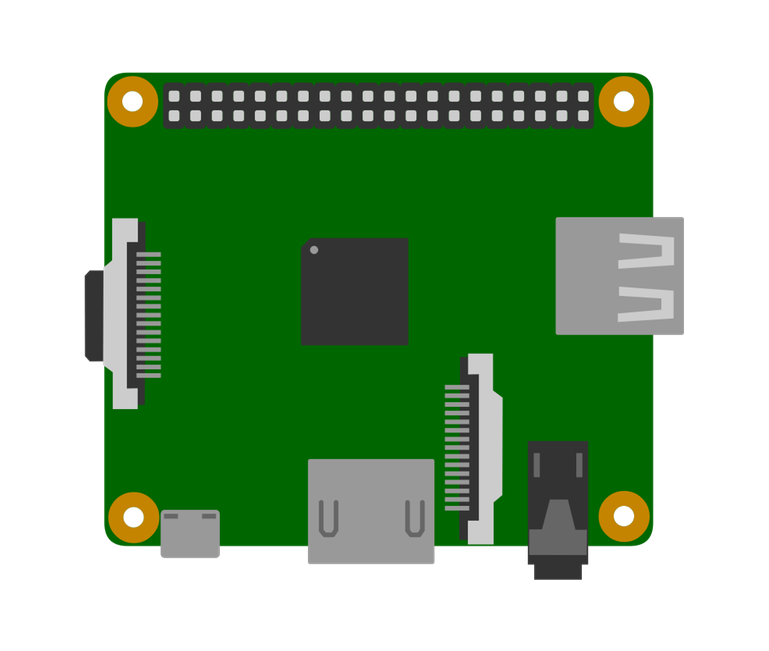 This often includes low cost, single board computers like the Raspberry Pi and accessories. 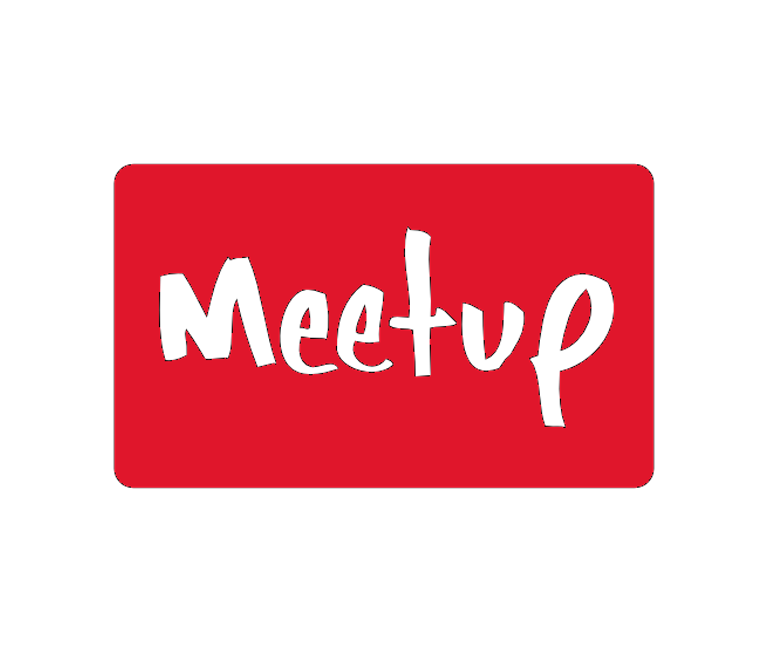 The Hub City Python User Group (hub.py) was started to help provide free meetups and training sessions related to the Python programming language and various topics in computer science. All meetings are free and open to the public. 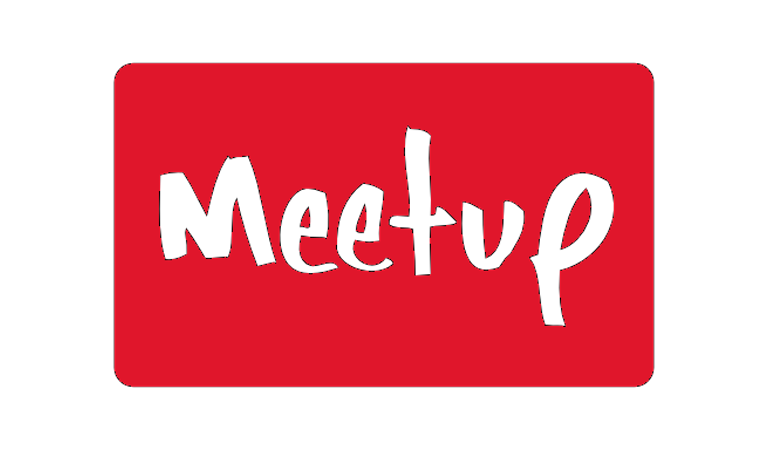 We'd love to have you join our meetup page and attend the meetups that are of interest to you.